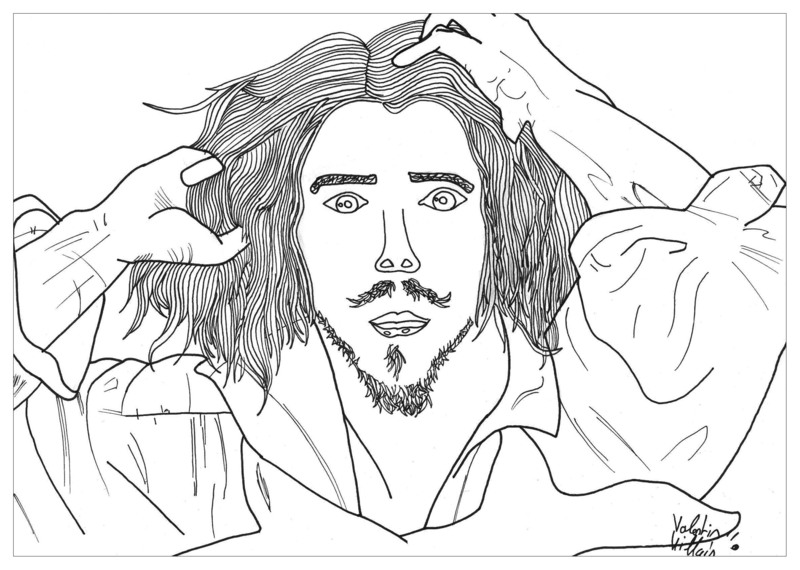 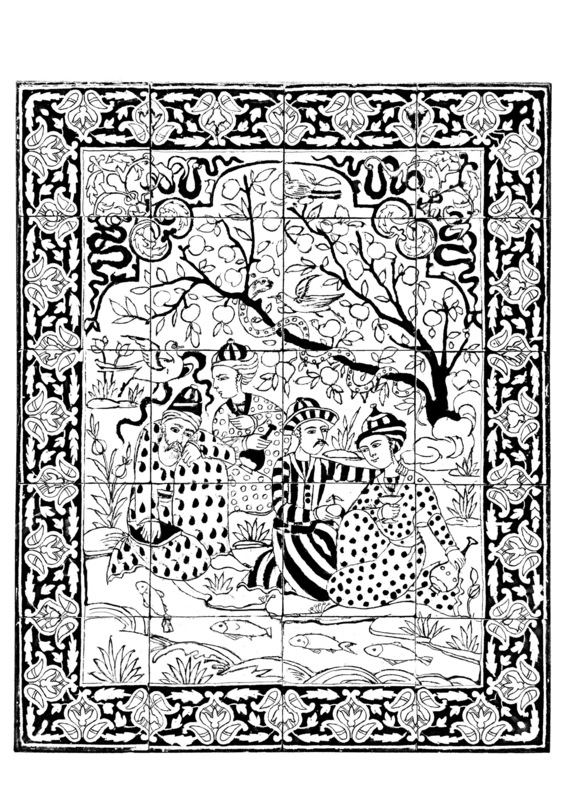 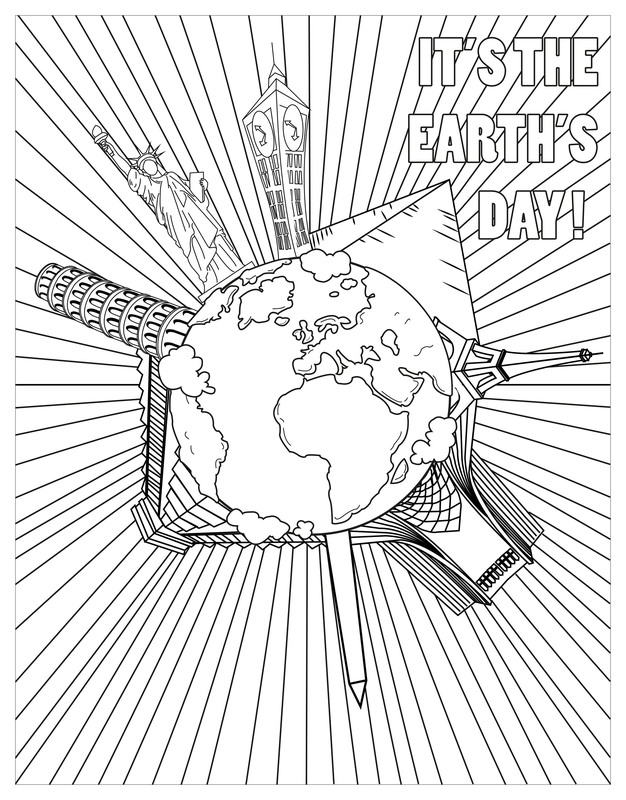 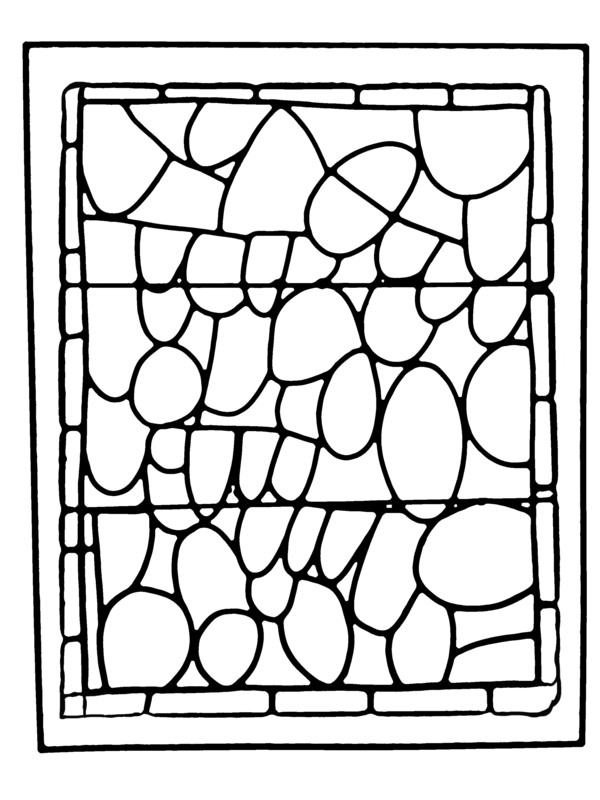 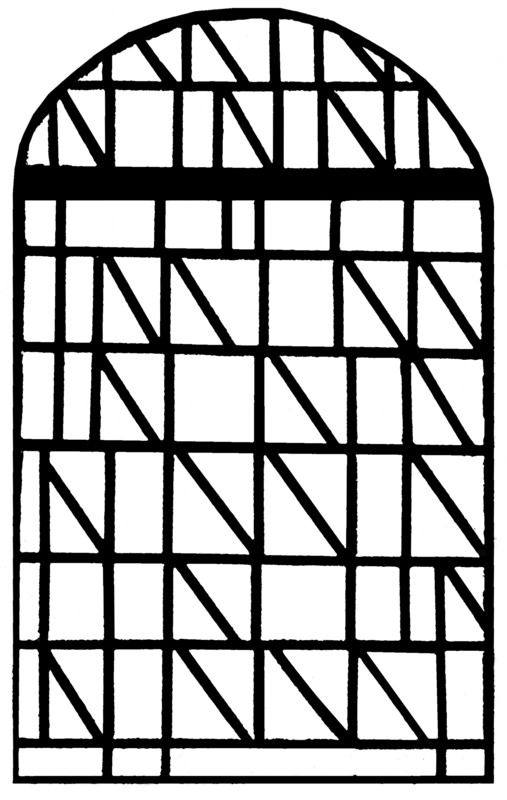 Adult coloring page created from a Wall Panel from Iran (1700-1800). 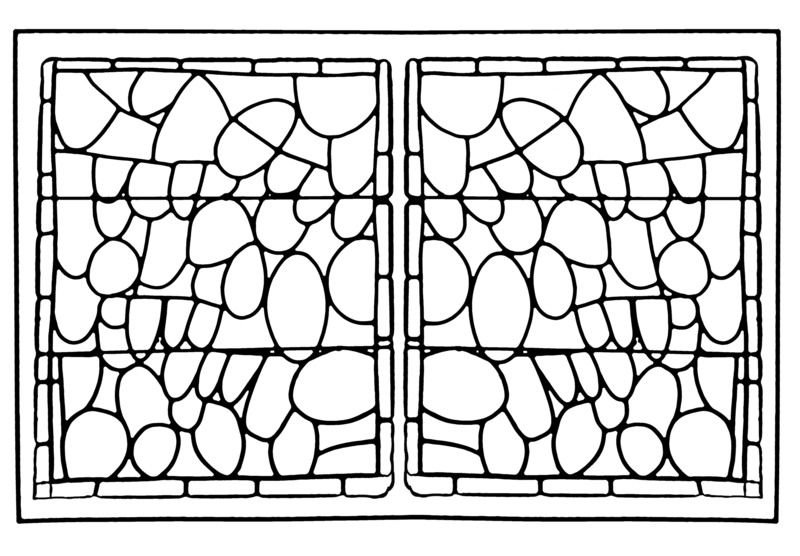 Louvre Lens (France). 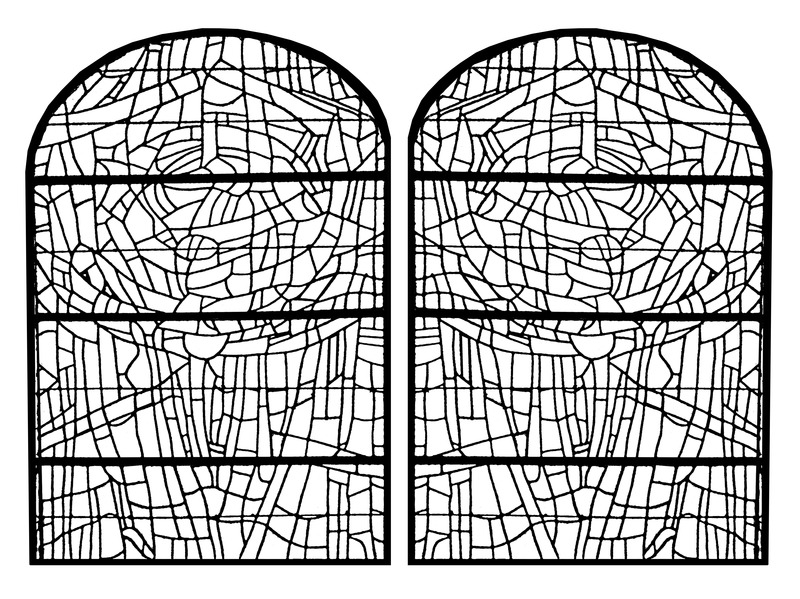 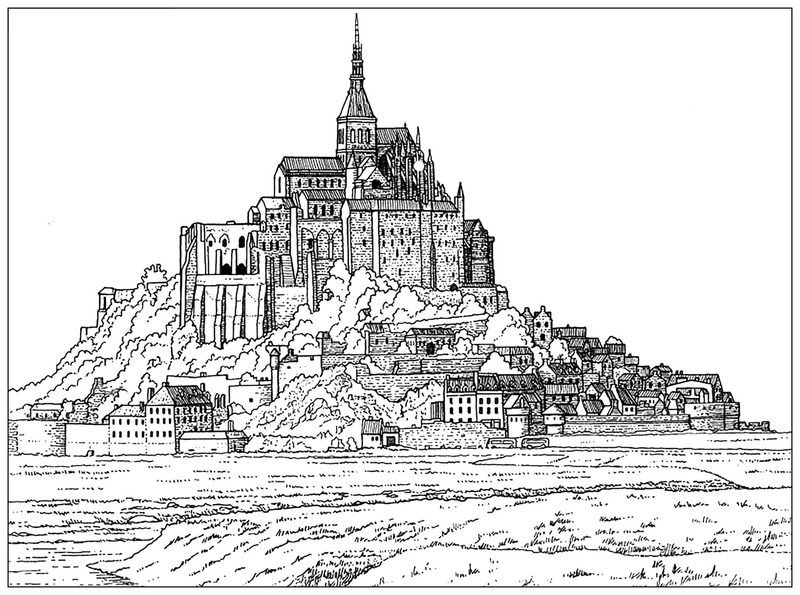 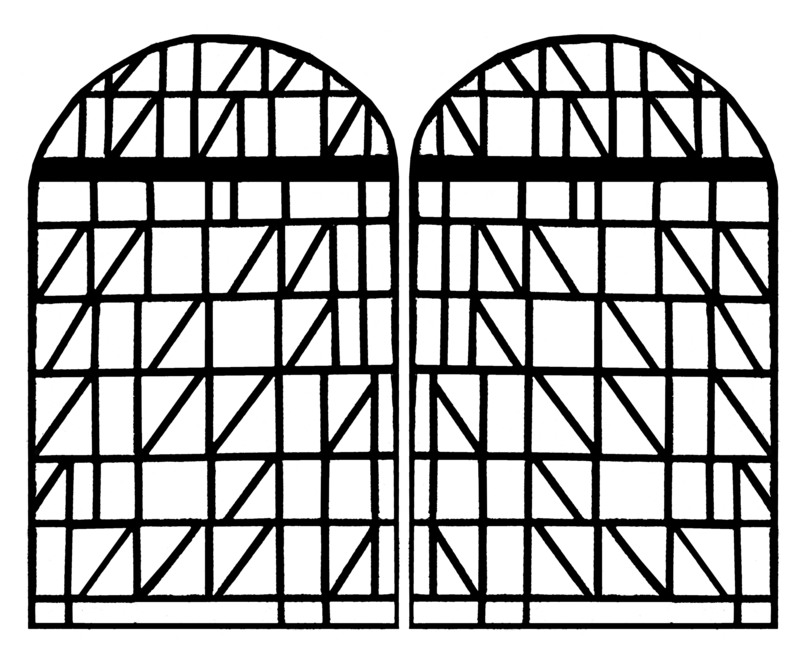 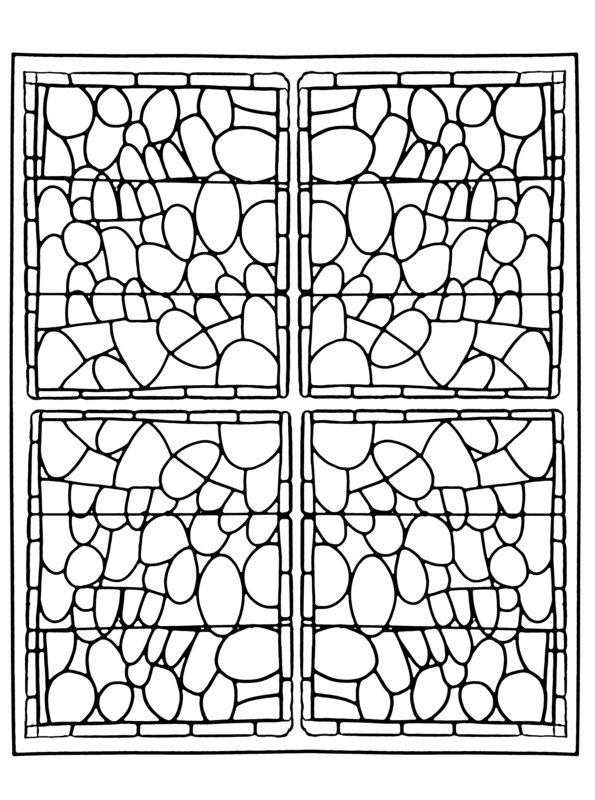 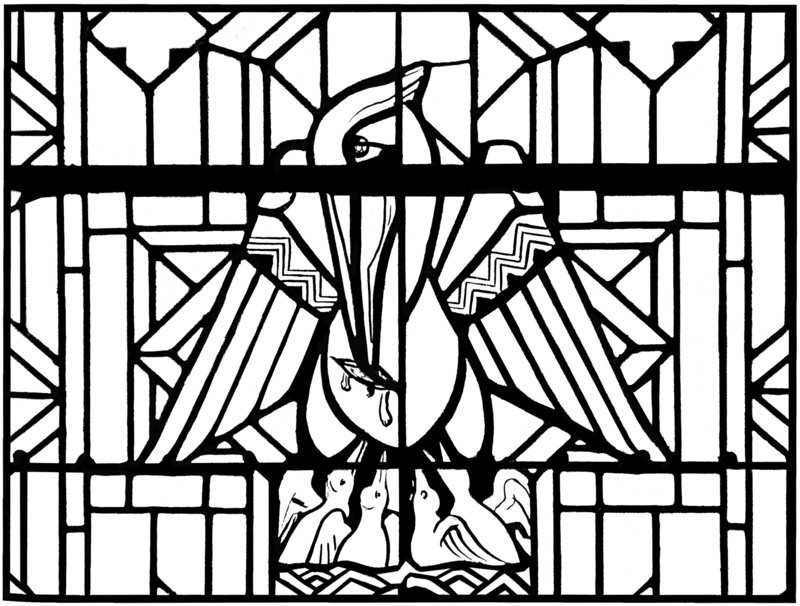 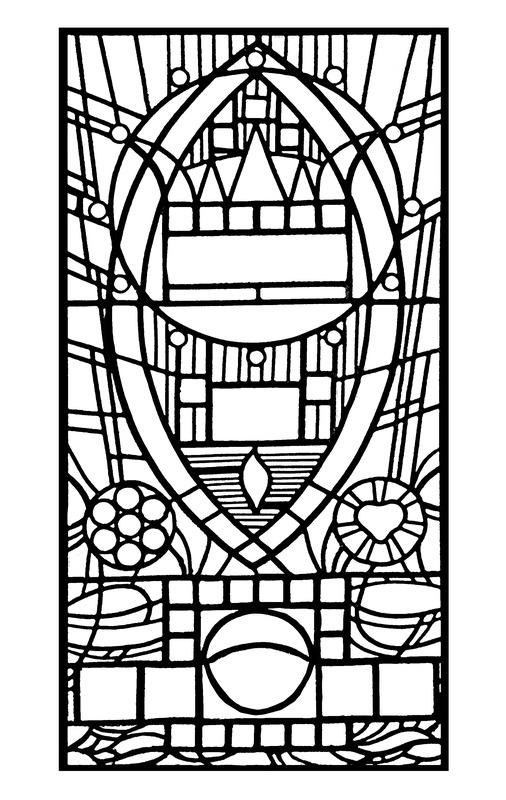 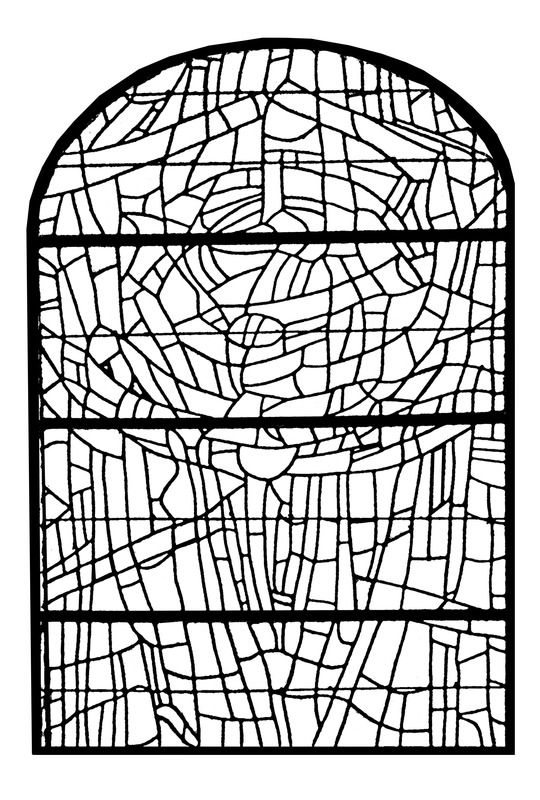 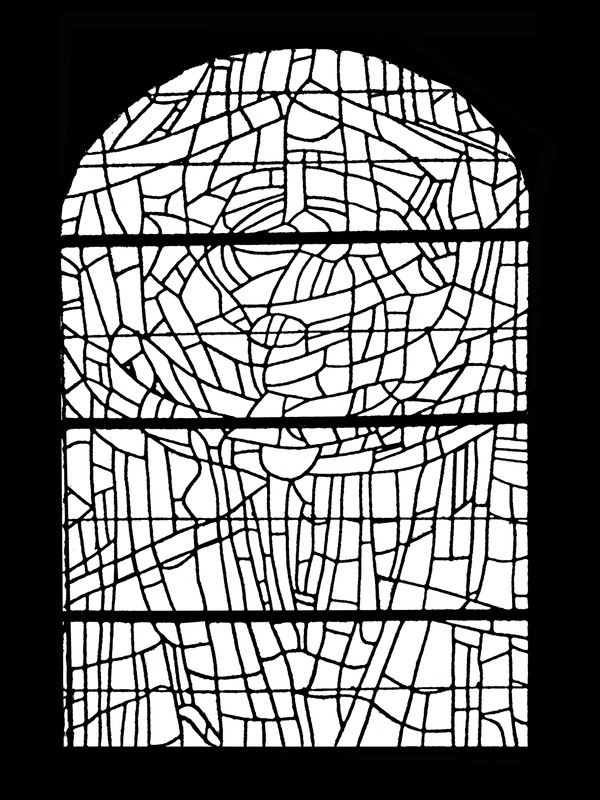 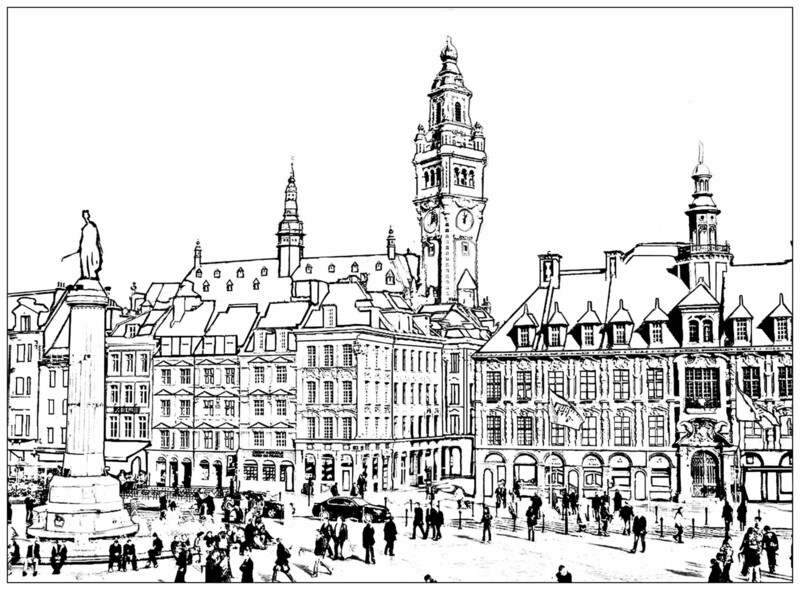 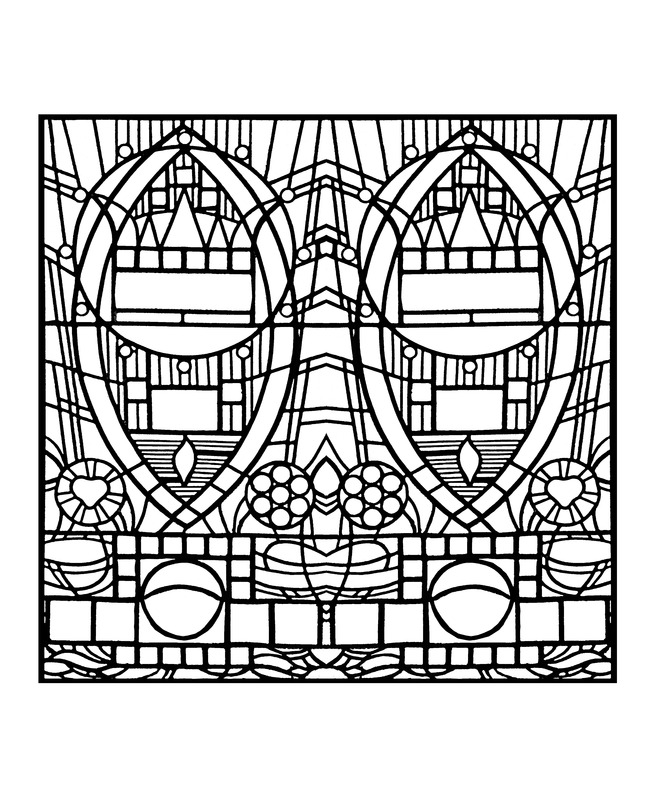 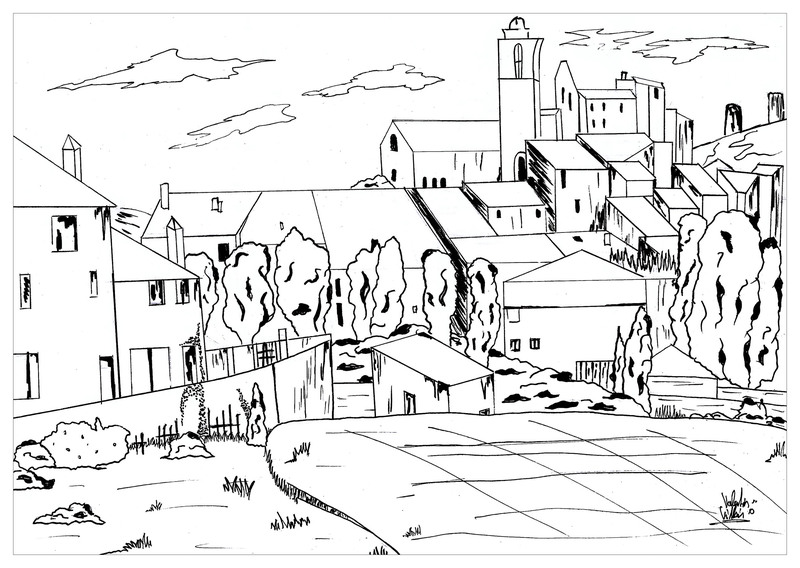 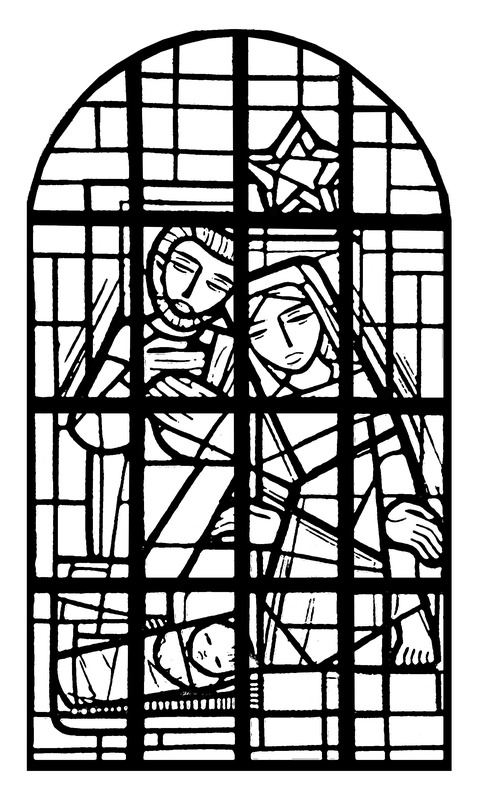 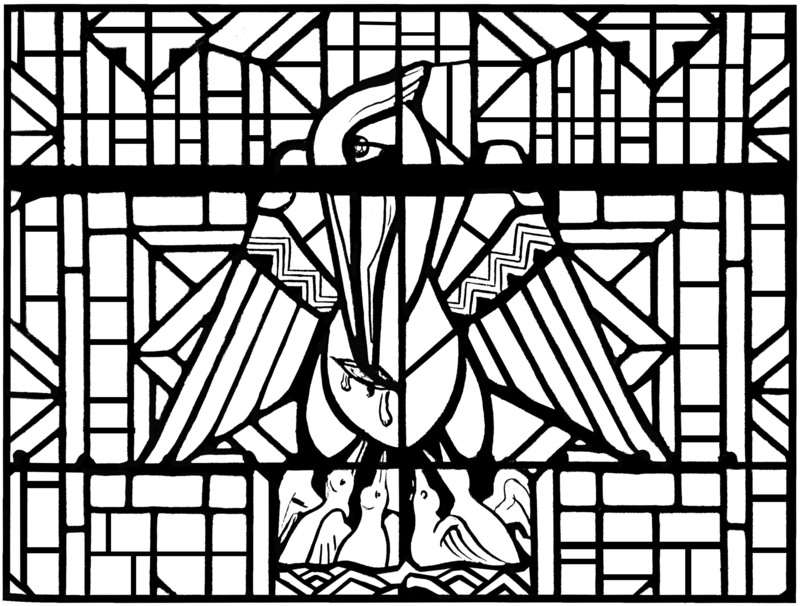 Coloring page for adult : Stained glass of the nave of a church in France : "Immaculée conception, at Mangombroux (Verviers)"